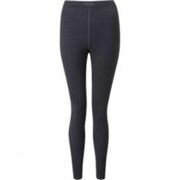 Informations about "rab merino+ 160"
Check 2 offers for your search. Pricehunter was able to locate products in 10 categories, ranging from £18.00 to £60.00. In total, Pricehunter was able to locate 1 proposals, from e-shops such as cotswoldoutdoor.com.